11/11/11 was supposed to be a memorable day. It was a memorable day for me indeed. When I was about to go campus that morning, my car couldn't start because out of battery. FML! Had 8am to 1pm class straight. Spend some quality time with Mark right after class and then he wanted to sleep so I have to find new victims to hang out with. So I dragged Jason and KM along. hahahaha!! Jason forever with his obscene shirt caption. We went to Jusco for lunch. Thanks Jason for treating me Sushi. 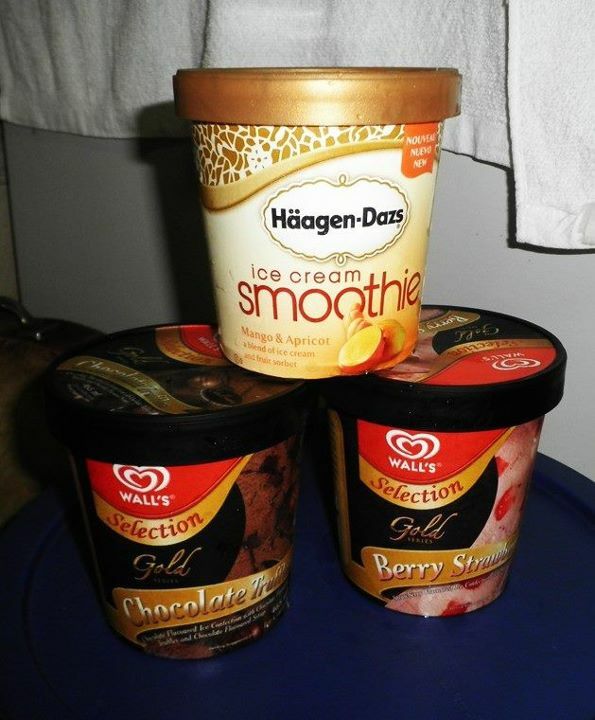 And thanks Kiing Ming for being coerced to buy me Haagen Dazs ice cream. LOL! I felt guilty that night for forcing KM to spend RM50 just on ice cream for me. hahahahaha. I went Jonker with my parents to watch the Body Building competition. Just look at the body. OMG! So big and scary wei. Then Mark and I headed to D' Tandoori House for dinner. Like I said previously, I felt guilty for KM for spending so much just on ice cream. I know I was quite cruel and mean to him. So I am trying to compensate him back for his loss. So I brainwashed him to skip class to join Mark and I for lunch in D' Tandoori House again. Mark is in love with the food there. I swear to God, the food was awesome. A MUST TRY! KM: You cannot buy me with money. Me: Today is the only offer, I won't treat you next time. Me: Okay jom Mark let's go. KM: Ehh wait wait I haven't decide. Money can't buy you hor KM WONG? We managed to drag Jason Wee along. Muahahahaha!! The rice amount was a lot. They guys ordered 3 plates of rice and ended up cannot finish. Waste money. Tsk! I've been to Haagen Dazs a lot this month. That's just because of the promotion they are having. All I need to do is spend at least RM 180 and above within a month to get a free pint of Haagen and a scoop of Haagen for FREE. That is why I've been to Haagen Dazs a lot lately. I had single scoop of Green Tea with cone whereas Mark had Rum Raisin and Tiramisu. So the total amount I've collected was about RM200 within a month. Therefore I can peacefully claim for my FREE scoop and a pint of Haagen. I choose Mango Sorbet and a pint of Chocolate one. I ate until almost died that day. We finished the whole pint that day. Treated Jason and KM for the chocolate pint. So I don't owe you anything now okay KM? At first we were talking to each other and we said it was impossible to finish it up. Who knows all so greedy as hell. 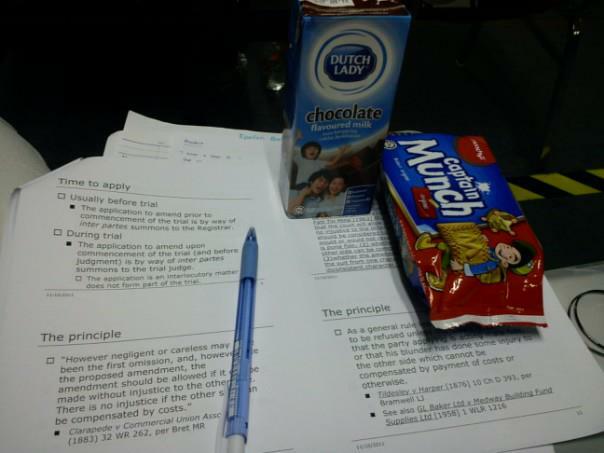 Ate like there's no tomorrow sambil ber-gossip about hot topics. And I started to cough non-stop after eating all those ice cream. Now, no more Haagen Dazs madness for me since I've accomplished my mission. Burn my pocket only eating all these. 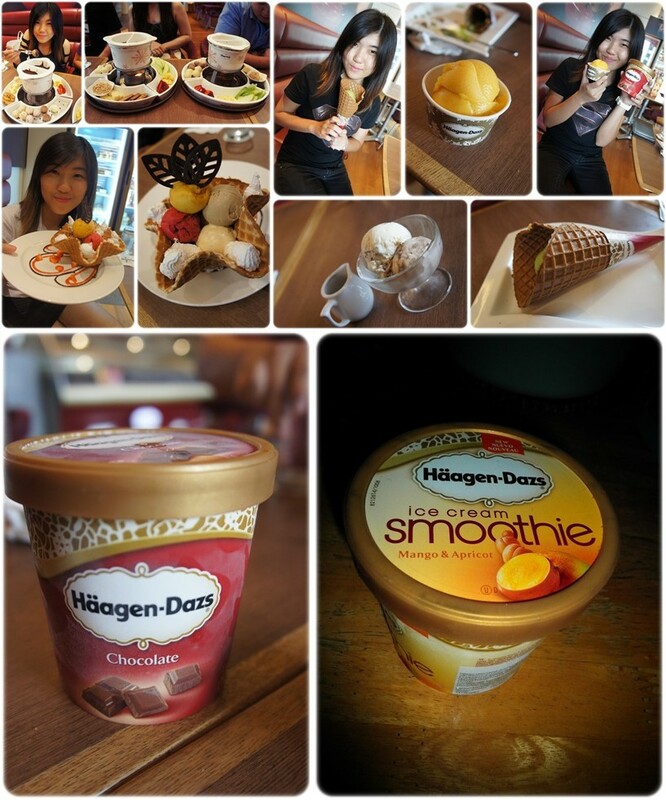 Compilation of Haagen that I ate in a month. Plus I got this Bobble Head in Happy Meal.